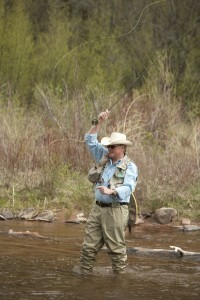 2011 Market Update: Chip Lenihan has been fly-fishing Colorado’s best waters for 40 years. His side gig? 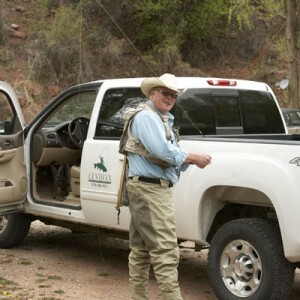 Running the Telluride office of Fay Ranches as lead broker. 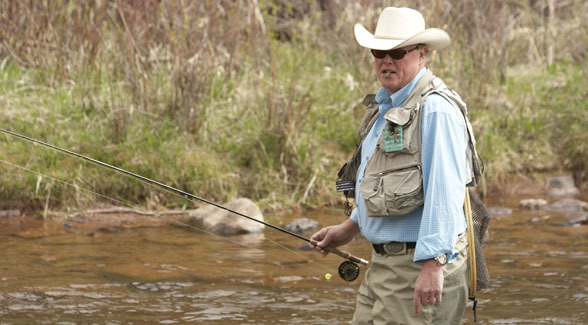 The Land Report turned to this former mayor of Telluride for an update on today’s recreational properties market. Describe today’s market in one word. Buyers are willing to sit back and wait until they get real value for their money. The biggest part of my business is families. Men tend to drive the decision-making on hunting properties and ag land, and women trend more in the direction of resort sales, ones that are closer in to town and that feature more amenities. But come rain or shine it’s families who are looking to enjoy the sort of lifestyle you can only find out in the great wide open. What’s been the biggest surprise of 2011? The number of investors parking their money in land. The capital is out there. But after what happened in 2008, no one is in a hurry to put it in traditional markets. Five years ago, land was a hot commodity. Everybody wanted to get on board before the train left the station. And that brought a lot of buyers with short-term horizons into our market. Today, investors recognize the value inherent in current markets. 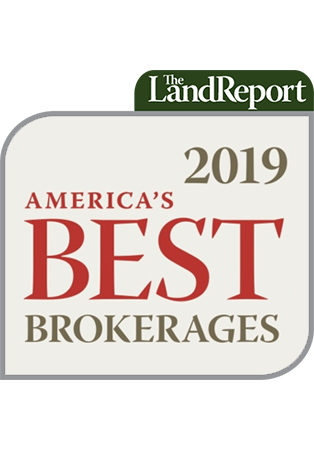 A good number of them are looking at land as a smart buy, one with proven returns, long range stability, plus big upside from a personal standpoint. Public land. 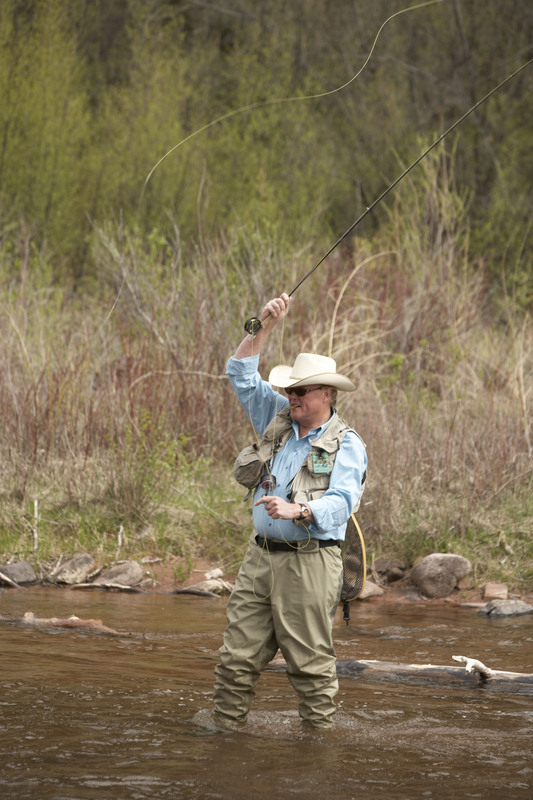 Do buyers want to border national forest or BLM, or should they steer clear? Great question. if you’re scouting a potential property and it borders public land, it’s absolutely essential to determine how intensely it’s used. Are you up against an unused corner of a national forest? Great. That will add a 10% to 20% premium to the value of your property. Does a hunting outfitter operate a base camp right across your fence line that’s going to bring in 25 guns for deer and elk season? Might not be your cup of tea.